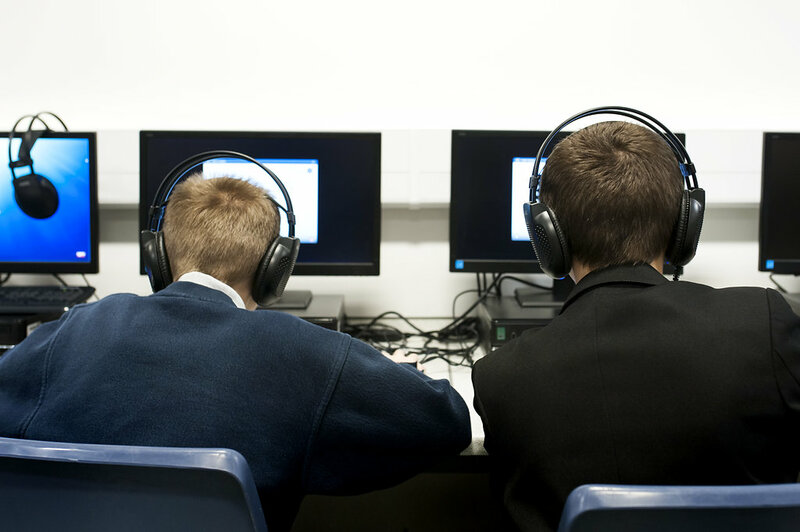 The computer based literacy programme, Lexia, has seen a highly successful year third year at JRCS. The programme has 5 levels which aim to improve students literacy skills through advanced decoding skills, vocabulary development, and comprehension activities. This year has had the highest level of students completing the programme and moving on to the follow on programme Reading Plus which has challenged the students with vocabulary and comprehension tasks. –39% of students have fully completed the programme, compared with 28% last year, and 15% the year before. – The percentage of students reaching the top skill set (Level 5) has increased from 8% to 76%, compared to 71% last year and 53% the year before. – We have no students working in the basic skill set. – More students out of the year group are working in the intermediate skill set (levels 4-5) compared to any other levels. – Personalised target setting for students struggling or disengaged with Lexia has had a positive impact on their engagement and has seen successes of one student passing over 30 units in a week (expected progress is 5 units). – More students are logging on at home and spending more time on the programme than any other year. This has had a positive impact on students passing levels and completing the programme. Lexia can be downloaded and used on several different devices (computers, laptops, iPads etc. ), so students are able to log on to Lexia at home, helping them to make a larger amount of progress in a shorter space of time.